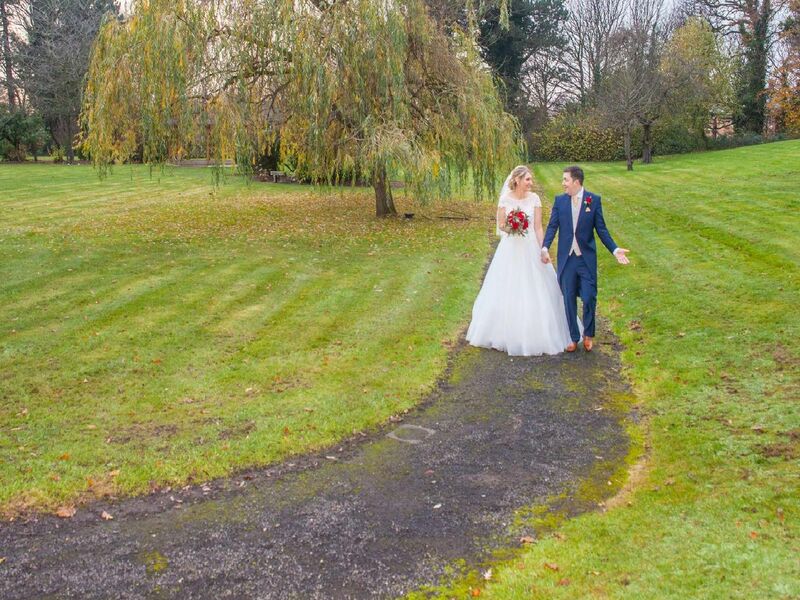 Farington Lodge was the idyllic setting for the marriage of Laura McCormick and Gary Keenan. The couple met online through a dating site and Gary, a dental technician who was born in Blackpool, proposed to Laura in New York. When they first met, Laura was actually going to the States for a holiday but their love blossomed so quickly that she cancelled the trip as she couldn’t bear to be apart from him. My dreams really came true when I married Laura, said Gary'She was the perfect bride, set in the perfect location a true sight to behold. The couple, who are both 34, have a daughter called Penelope and she walked down the aisle as flower girl. 'Garys late father Anthony passed away last year but was still very much part of the day. Everyone was so happy with every little detail that we had planned the registrars, the music, the food and the entertainment." I would like to thank everyone from the bottom of my heart who managed to make the day so special for Laura and I."